Customize your visa or passport request with G3’s Enhanced Service options. 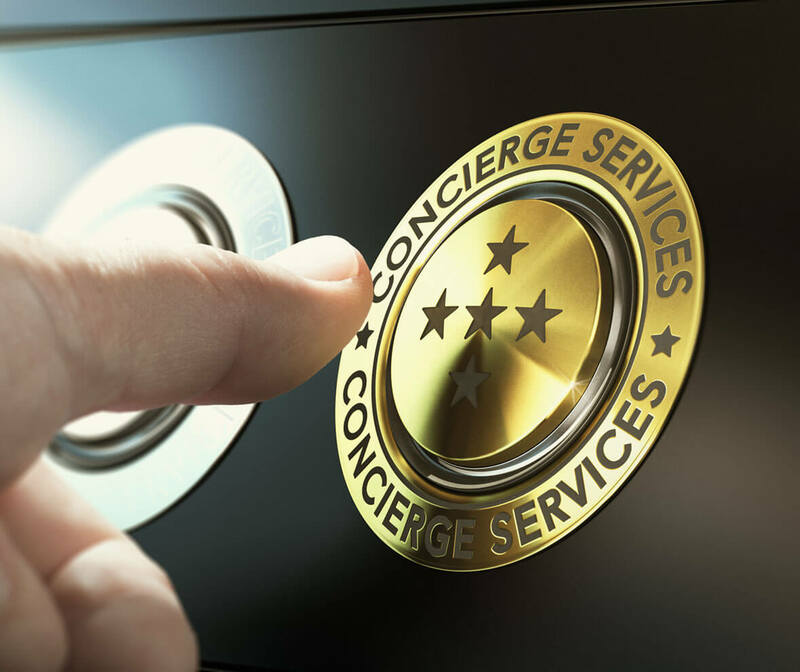 Expert Advice: Call our dedicated Concierge Service phone number: 202.600.4257, or email [email protected] for a quick response from the experts. Real-Time Status Updates: Your G3 associate will personally contact you to confirm receipt of your documents and provide a timeline of completion. If you require more than one visa or passport service, your associate will advise you at each stage of completion ensuring we meet your travel dates. Upon completion of your request, your associate will contact you to confirm your return delivery information. Upgraded Delivery Service: Your G3 associate will provide a complimentary return delivery upgrade when your request is complete using Federal Express Priority Overnight service (delivery next business day by 10am). Emergency Support: You will have access to our Emergency Concierge Services and Lost Passport Support if you ever need it. 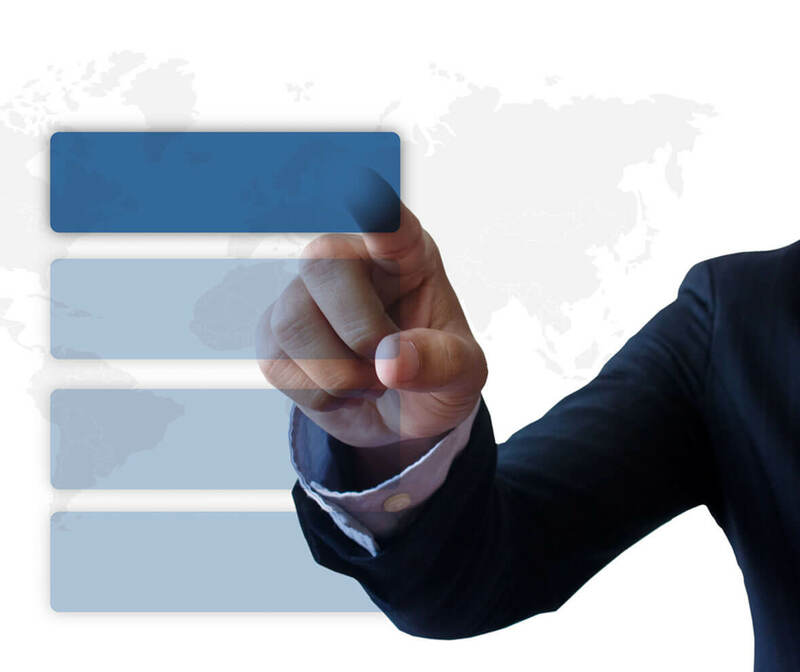 Application Creation: Our experts will create your paperwork for you to ensure that it meets the requirements of the passport agency, allowing you to avoid delays and additional stress. Expedited Passport Processing: Your new passport will be issued at our Expedited processing speed. If desired, you may upgrade to a faster service by paying the price difference at the time of claim. Personal Attention: Upon receipt of your materials, we will hand-carry your documents to the passport agency, then pick up your completed passport and review it for accuracy. Long-Term Validity: Your Passport Protection Plan is in force until the day your passport expires. International Support: If your passport is lost, stolen, or damaged while you are outside of the US, G3 will create your passport applications and provide you with scans of your lost passport so you can have your passport issued in person at the nearest US Embassy or Consulate. G3’s Industry-Leading Standard of Service: Our experienced staff will provide personal communication and in-depth knowledge to ease your mind and resolve your concerns. Passport Protection Plan does not cover US Government Fees, shipping fees, or replacement of valid visas. Questions? Contact [email protected].